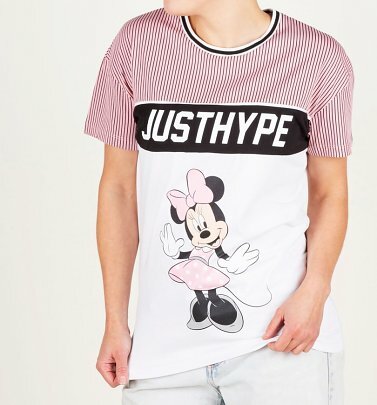 Melding their signature streetwear vibes with sport-infused, directional shapes, British brand Hype are fast on their way to becoming one of the modern greats - and we've handpicked our favourite pieces to bring you Hype T-Shirts, tops, dresses and accessories we know you'll love. 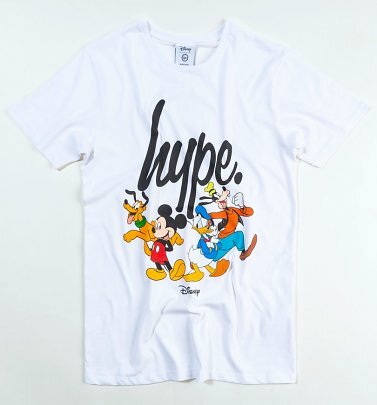 Established in 2011, Hype are known for head-turning statement styles that are totally wearable - and their latest Hype Coca-Cola collection is no exception. 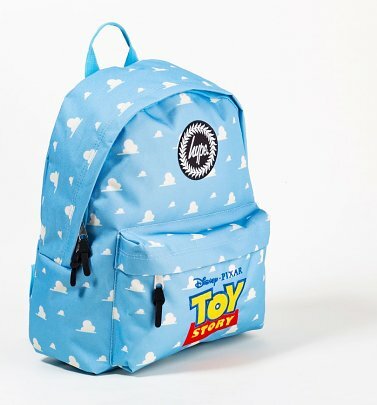 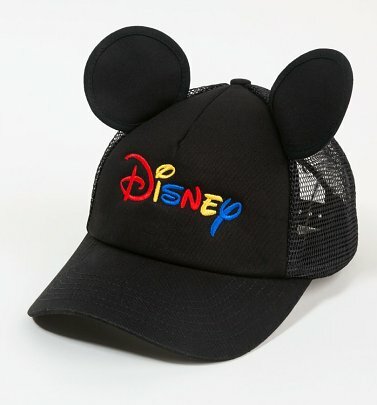 From Coke logo T-Shirts and statement dresses, to cute and quirky enamel pins (not to mention a Coke can bag we CAN'T get enough of), Hype have brought their fresh feel to one of the most iconic brands in the world, for a truly refreshing collaboration. 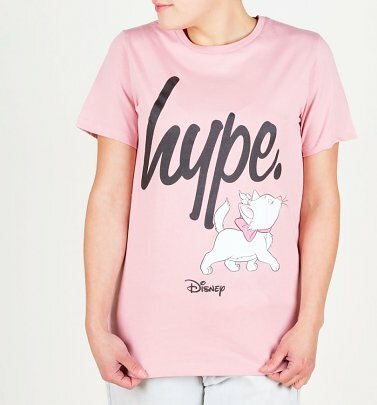 Super-fun prints that pack a punch together with a healthy dose of awesome attitude? 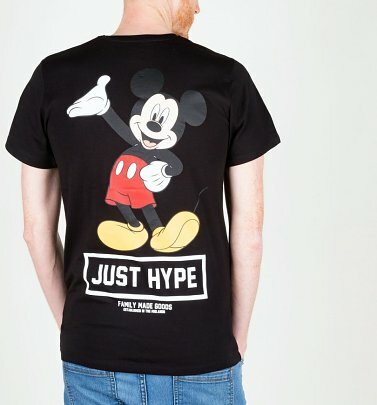 Look no further than Hype clothing, accessories and tees.